Cases of poisoning from synthetic pot have spiked in Illinois, and authorities are trying to get a handle on why that is. There has been a significant spike in the number of synethic pot users suffering from incredibly alarming symptoms in Illinois, and authorities there are sounding the alarm. The Illinois Department of Health has issued a statement noting that six people in northeastern Illinois had been hospitalized after taking synthetic pot, which is sometimes referred to by other names like K2 or spice. Some of the symptoms include severe bleeding in the urine, nose, gums, and even the eyes or ears. The total number of cases reported so far are up to 32 now. Synthetic pot is made from a number of different chemicals, and while many think it is safe, authorities say it is not. 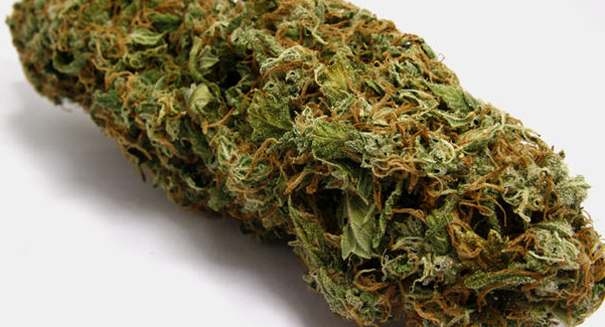 It is also difficult to predict what kind of effect synthetic marijuana will have on your body. Users report a range of symptoms, mostly having to do with excessive bleeding.